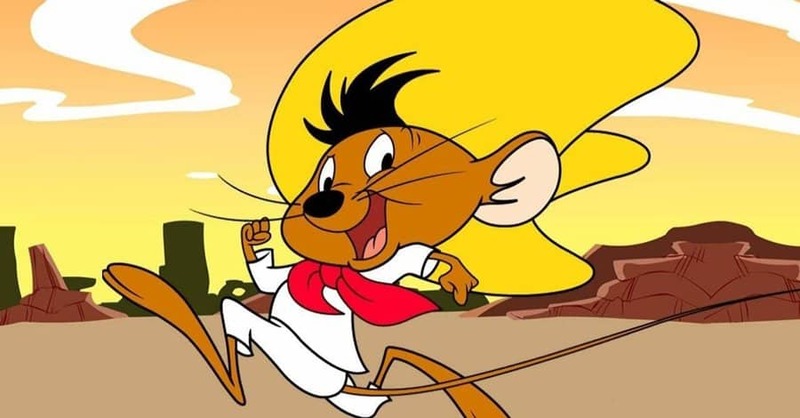 Back in 2006, Volkswagen released three new GTI commercials starring Looney Tunes’ Speedy Gonzales. The commercials were trying to win over the Hispanic market in North America. 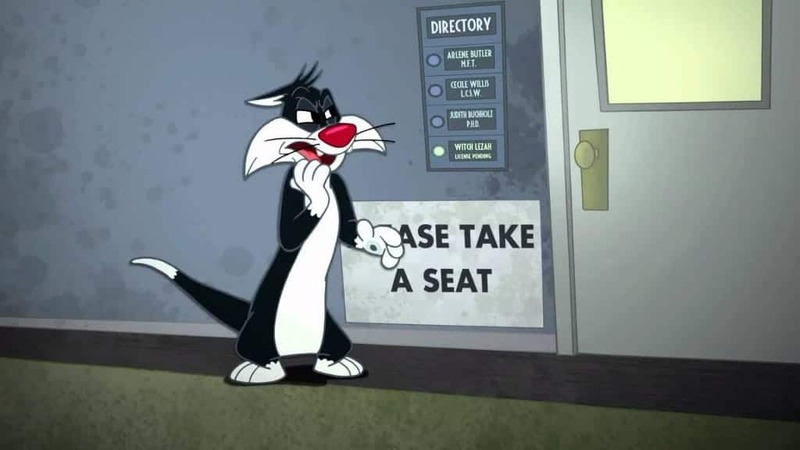 Sylvester’s name is actually a pun on ‘silvestris’, which is the scientific term for a wildcat – the ancestor to the domesticated feline. 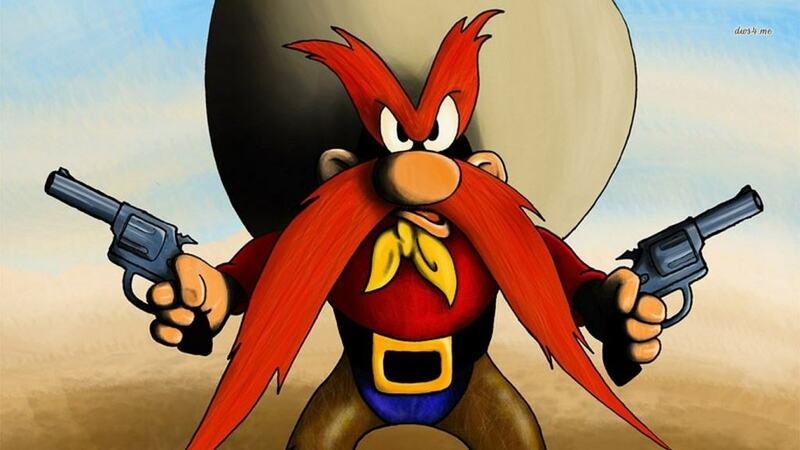 Yosemite Sam is actually known as Sam the Pirate in France. In the country, he has a pirate persona as a default instead of the original cowboy everyone else knows. 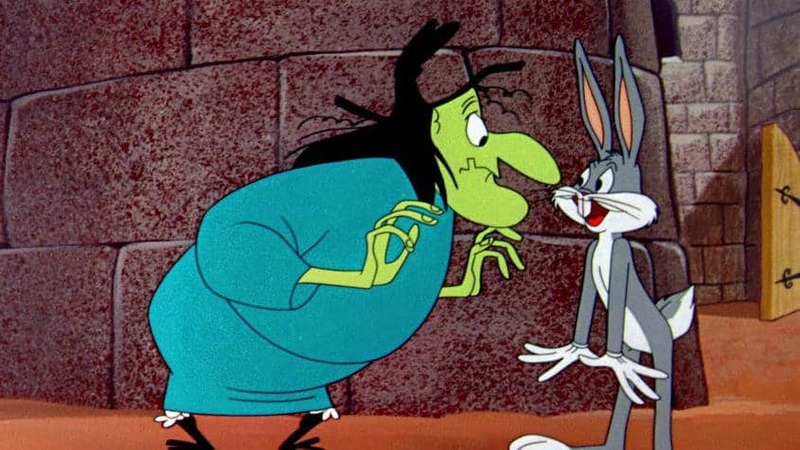 Witch Hazel is the only character in the entire franchise to have appeared in both Warner Bros. and Disney animated shorts. 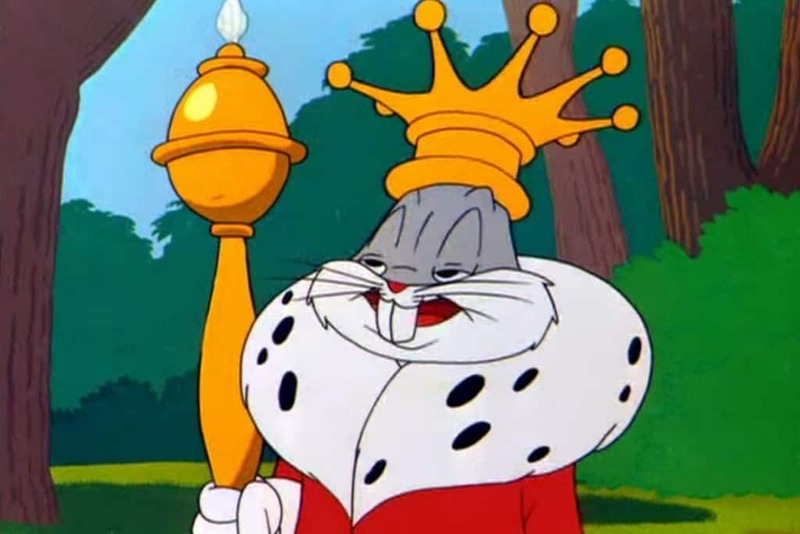 Bosko was actually the very first major Looney Tunes character designed and developed. 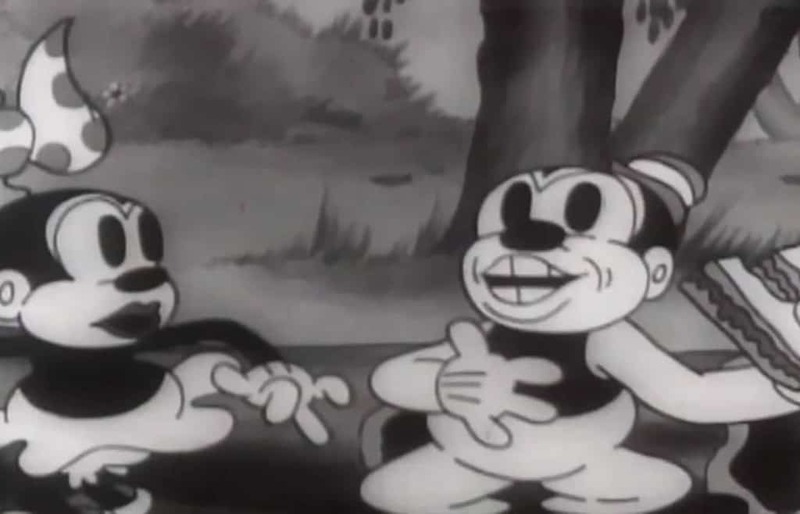 His very first film was known as “Bosko, the Talk-Ink Kid, and it released on April 19, 1929. 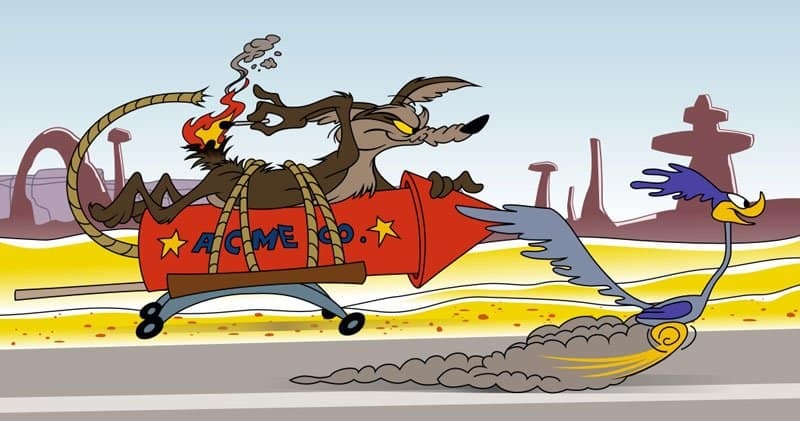 Many of you have probably asked yourselves at one point or another what the E in Wile E. Coyote stands for. Well, the answer is Ethelbert. 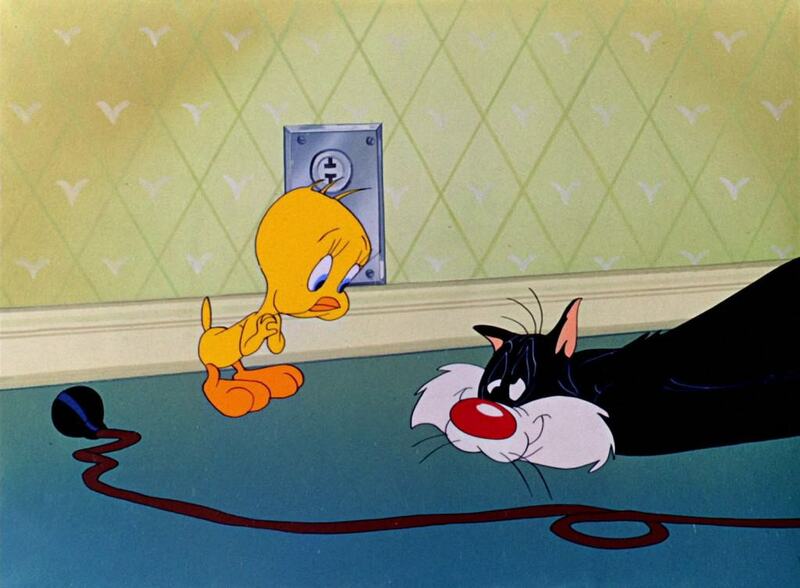 Most people make the assumption that Tweety is a female character. 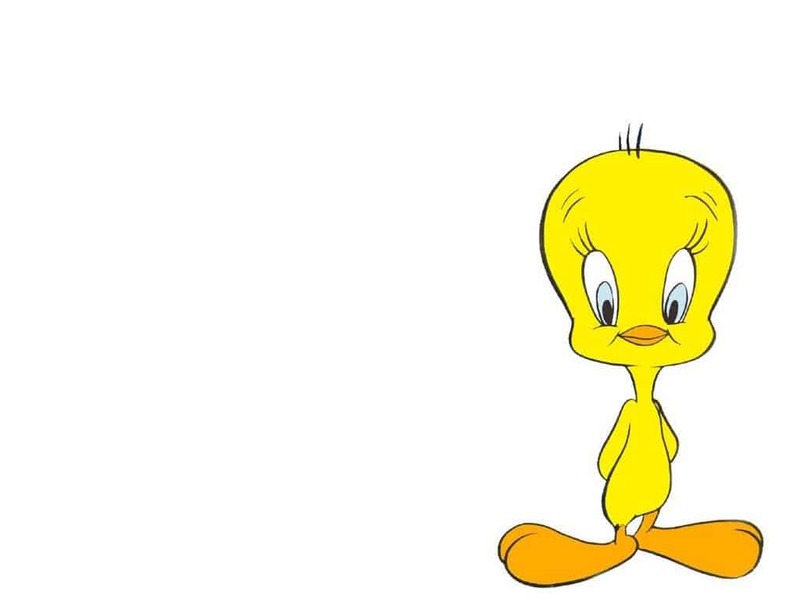 However, within the Tweetie Pie animated short, we learn Tweety is actually a male character. 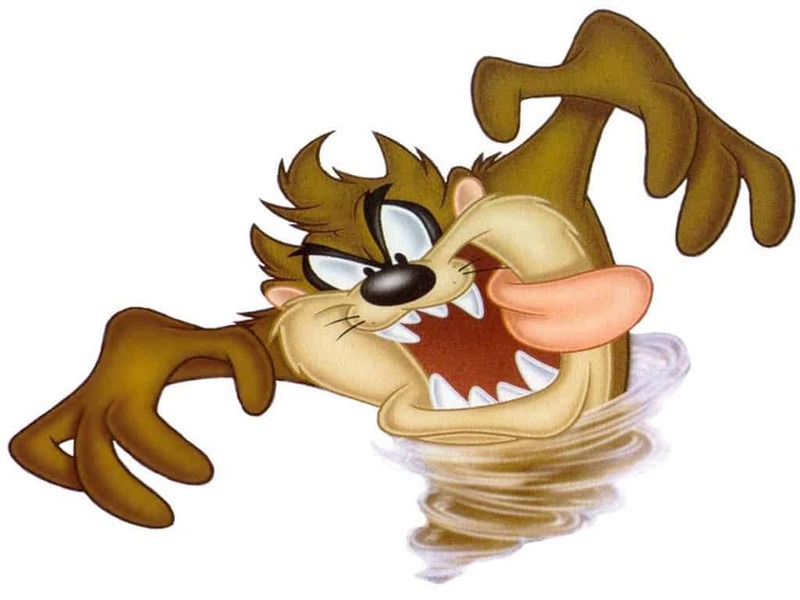 Despite Taz remaining one of everyone’s all-time favorite characters, the guy has only appeared within five animated shorts in the history of Looney Tunes.